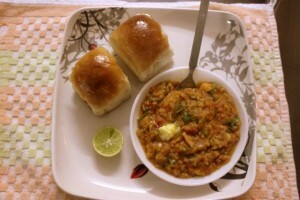 Pav bhaji is an Indian fast food dish from Mumbai cuisine. 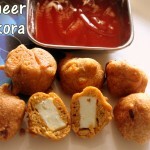 Bhaji is a traditional vegetable dish and the pav is the Indian bread. 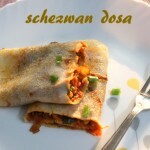 It is a spicy preparation with a mixture of mashed vegetables like cauliflower, potatoes, peas, capsicum and french beans with a generous dose of butter and garnished with chopped coriander leaves. 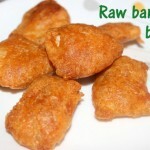 Bhaji is eaten with crispy Indian bread fried in butter. You can also add carrot if you want a mild sweet taste. Otherwise you can skip carrot. 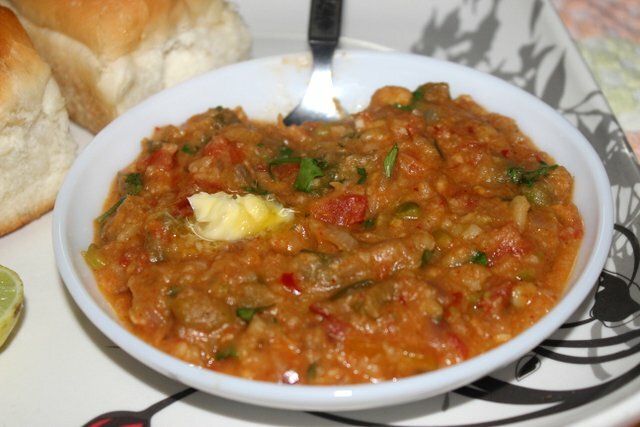 Pav bhaji is an all-time with Mumbaikars but now it is become popular in all metro cities of India. 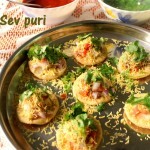 Other varieties of pav bhaji include cheese pav bhaji, jain pav bhaji, Kolhapuri pav bhaji, paneer pav bhaji and mushroom pav bhaji. It can be eaten as a snack or as a meal in itself. Pav bhaji is often eaten as an evening snack between lunch and dinner. 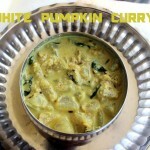 It is also consumed as a light evening meal, and is a party favorite too. 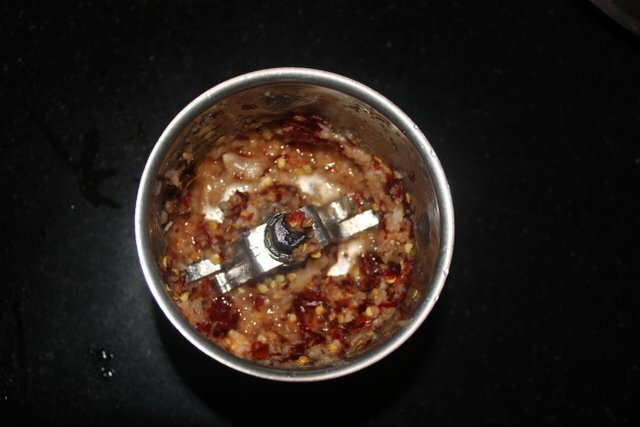 Grind the garlic cloves, ginger and red chillies to a smooth paste with little water and keep it aside. Wash all the vegetables thoroughly in running water. Chop the french beans into medium pieces. 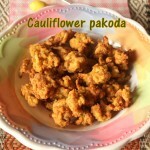 Clean and remove the cauliflower florets separately. 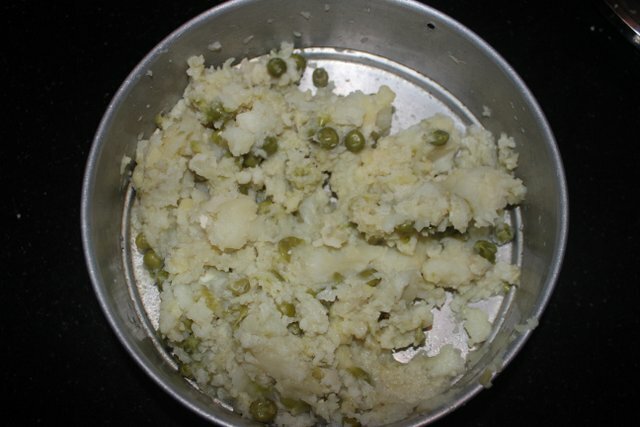 Now boil green peas, potatoes, cauliflower florets and chopped french beans in sufficient water till soft or alternatively pressure cook them upto 5 whistles. Once pressure is cooled down, peel the skin of potatoes. Mash the all boiled vegetables lightly with the help of a masher. Do not make a puree out of it. Heat a heavy bottomed pan and add butter. 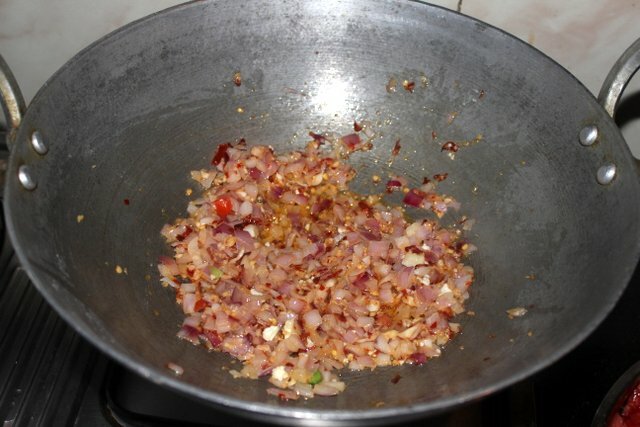 Once the butter melts, add chopped onions and saute till translucent. 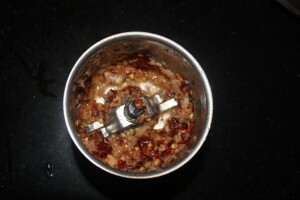 Then add the ground ginger-garlic-redchilly paste. Saute till the raw smell goes away. 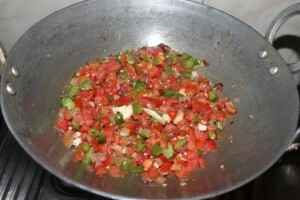 Add chopped tomatoes and cook for 5-6 minutes on a medium flame, till they become soft and mushy. 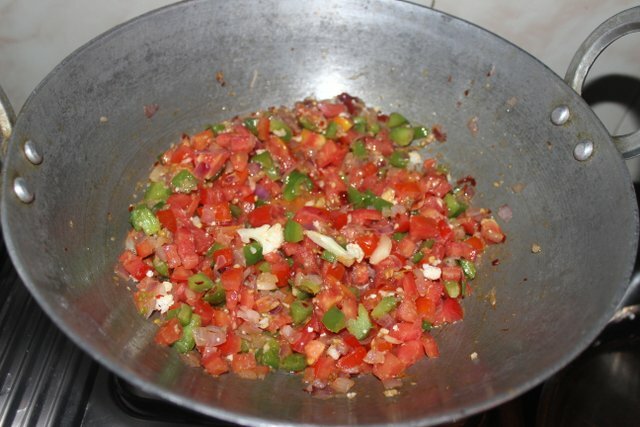 Then add chopped capsicum and saute for 3-4 minutes till they become just soft. 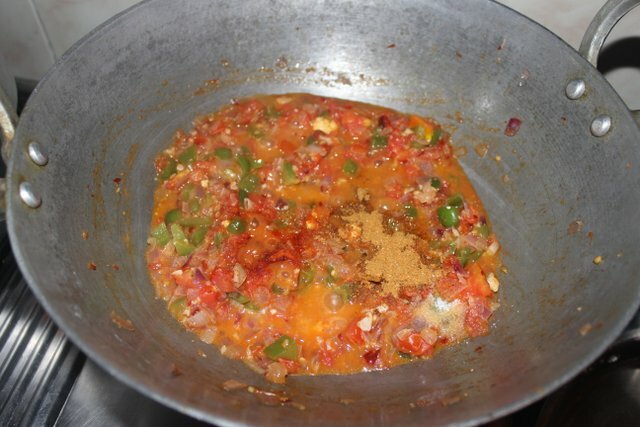 Retain the crunchiness of capsicum as it adds to the taste. 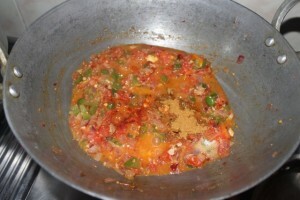 Add red chilli powder, turmeric powder and pav bhaji masala and mix well. Cook for another 2 minutes on a low flame. Add mashed vegetables and combine them well with the masala. Add water till you get the right or desired consistency. Add salt accordingly and mix well. 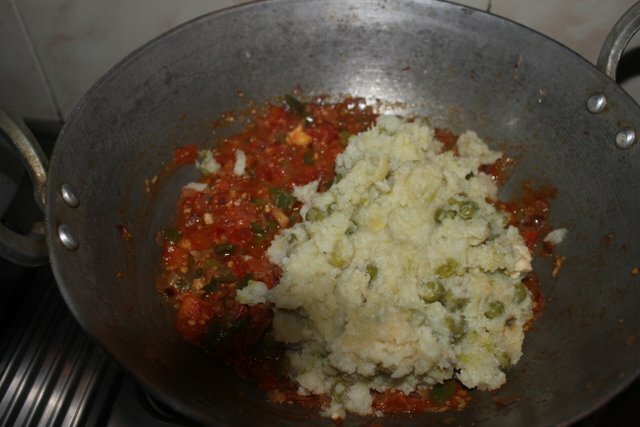 Mash the vegetables in the pan itself directly, with the help of masher. 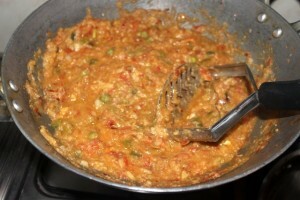 Now simmer the pav bhaji on a low flame for 10-12 minutes by stirring occasionally. 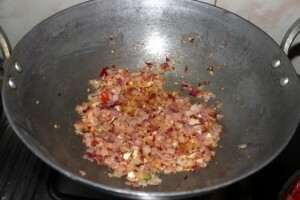 Add water if the bhaji becomes too thick. Once you get the right consistency, add butter and mix well. Check for salt and pav bhaji masala and add accordingly. Once done, switch off the flame. 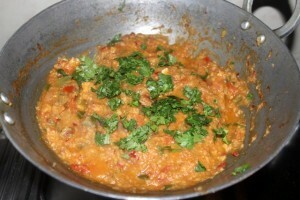 Garnish pav bhaji with chopped coriander leaves and serve with chopped onions and lemon slices along with buttered pav. Slit the pavs vertically and keep aside. Heat a pan or tava and add 2 tsp of butter and place the opened side of the pav on it. Cook on a medium flame till they become light brown and crisp. Then turn on the other side and cook or fry for few seconds. 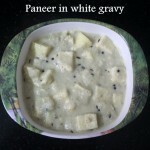 Serve the pavs hot with the bhaji along with 1/4 cup of chopped onions and lemon wedges. Top the bhaji with 1 tsp of butter and garnish with chopped coriander leaves. 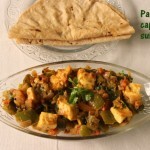 You can also add garam masala if you do not have pav bhaji masala readily available at home. 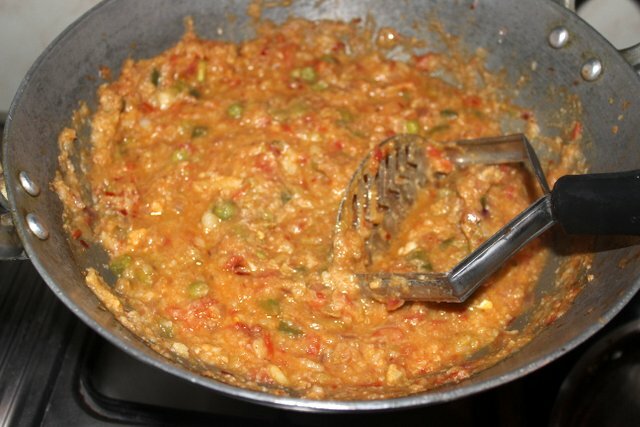 You can prepare pav bhaji with normal cooking oil instead of butter and can top the bhaji with butter at the time of serving. Pav bhaji tastes excellent when served hot and with more butter added to the bhaji. Always love a comforting spicy pav bhaji. 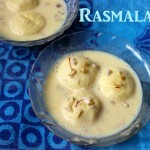 In fact I am thinking of making this tonight. Thanks for trying this recipe. 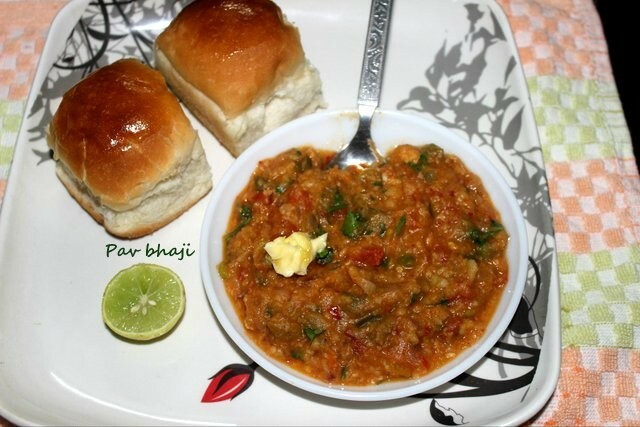 Pav bhaji is a delicious and comforting meal in itself. wow! charu one of my favourite. I ll surely try this. thanks for sharing. Welcome Sheela.. 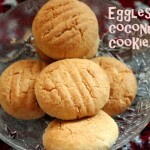 Thanks for liking the recipe ! !